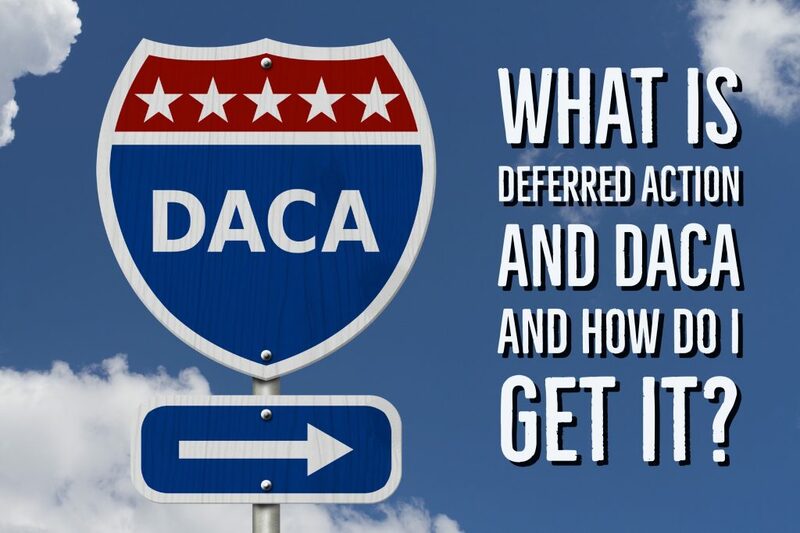 What is Deferred Action and DACA and How Do I Get It? For countless numbers of people, deferred action is the only relief from deportation that is available. Non-citizens who entered, or were brought into the United States as children, without lawful status, and who have no pathway to lawful permanent residence may be eligible for some form of deferred action. So what is deferred action exactly? Deferred Action is basically a bandaid for a serious wound. It is temporary relief for a permanent problem. But sometimes it also serves as a bridge between unlawful status to lawful status, when a new pathway becomes available. Deferred Action does not confer any immigration status on the person, but it does present some extremely valuable benefits. When the government grants a person deferred action, they are providing a formal statement that the government will not seek to deport that person for a definite period of time. The person can obtain an employment authorization card and lawfully work in the United States. The person also can usually obtain a lawful driver’s license. Deferred Action, including DACA, have helped so many good, hardworking people who have contributed to this country. If you have questions about whether you qualify for some form of deferred action, consult with an experienced immigration attorney.